We collect credit card information in order to process no show fees if they occur. Why won't the numbers show on the forms after submission. They come up as ####. How can we bypass this security measure? be secured. This is why I use it for my medical practice. If I want to collect that information, do I use a third party like Paypal? are a busy practice and the intake form has already launched. Our system is secure, yes, but collecting card number, expiration date, security codes and card holder name are considered critical information and would violate our terms. That is why it automatically detected the numbers and replaced them with hash symbols to secure this sensitive information. The only services allowed to collect such data are those that are DSS/PCI certified. We are PCI compliant, meaning we can offer the integration with those 3rd party certified payment processors. 2. You can take advantage of a feature inside of most of our integrations called "Authorization Only" which allows you to collect payments manually at a later time. 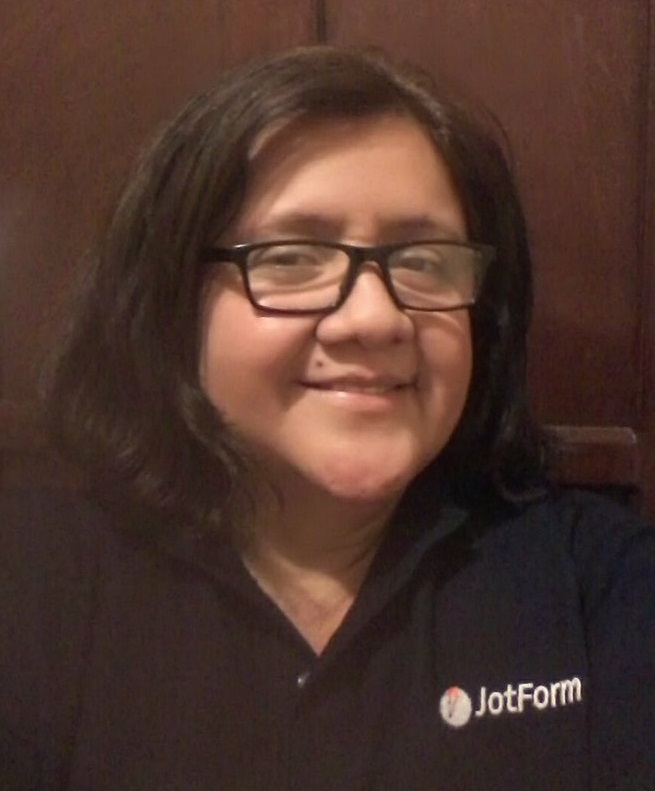 Here is a more detailed guide on how to do this: https://www.jotform.com/help/292-How-to-Enable-Payment-Authorization. Please remove the guilty fields on the form and refrain of making new forms like that, otherwise, the system might suspend your account and cancel the subscription. in the stripe account when I log in. Please advise. I do not think there is a payment processor that will allow you to see this sensitive information, probably you might need to collect such info through other means such as phone call or email. the credit card information, but I can't figure out how. Please help.